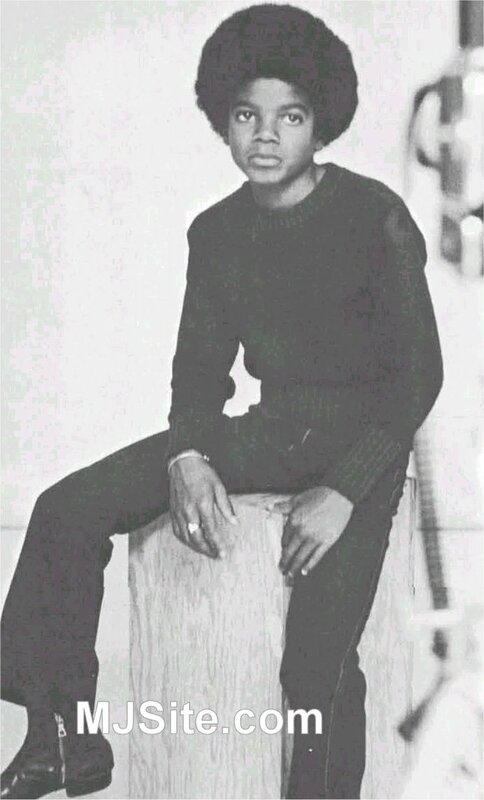 Michael at one of his many photo sessions. This young man was one of the hardest working children in show business. He very rarily got to have time to himself, playing or swimming. Most of the time he was rehearsing, recording, learning new dance moves, going to photo shoots, or giving interviews.